With the recent development of the phone camera and social media platforms such as Instagram and the birth of the horrendously termed “selfie” (or god forbid, “wefie”) photography has become an increasingly democratic medium. The landscape of visual media has shifted through the changes in production, accessibility and consumption, rippling across both photography and the moving image. Still Moving: A Triple Bill of the Image explores “the very premise of image-making and unveil[s] its potential to be both representational, and ambiguous” through three exhibitions organized and co-curated by the Singapore Art Museum and their international partners. The diverse political and cultural movements within Southeast Asia has given rise to an exploration of non-traditional photographic techniques as a means to articulate issues regarding national identity, cultural understanding, community, power, and faith within the region. Pushing the visual limitations of the medium, artists seek to engage with both shared and unique realities ranging from socio-political systems, to personal memory and historical archives. Through the use of comparisons and contrasts, this exhibition seeks to map the co-relation of geographical proximity to the narrative produced by contemporary Southeast Asian photography. 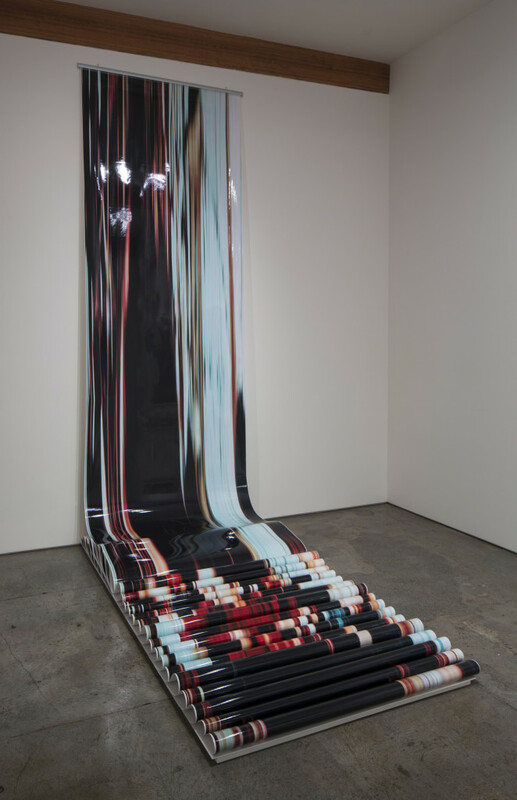 Dinh Q Le’s, ‘The Scroll of the women and children of Mai Lai’ explores the ability of photographs to be manipulated to create new perspectives. Image courtesy of the artist. 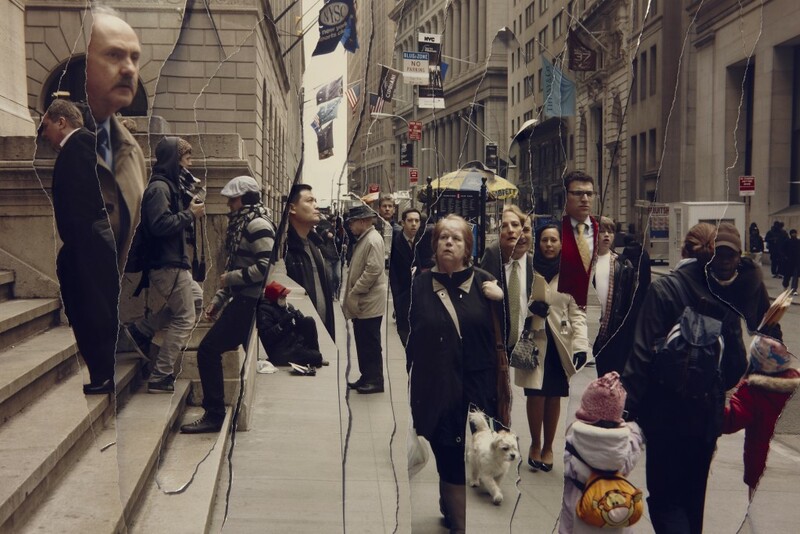 In John Clang’s ‘Time (wall Street)’, the artist rips photographs of a busy intersection, pasting them into a collage and re-photographing them to restore integrity to the physically altered image. Image courtesy of the artist. 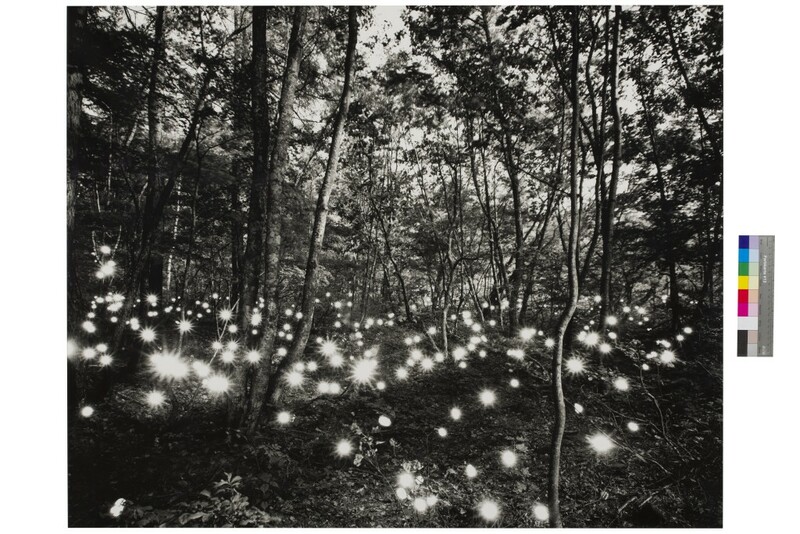 The first Deutsche Bank exhibition on international photography, Time Present features an extensive collection of works by 28 photographers from countries such as Japan, China, India, Germany, and North and South America, that spans from the 1970s to the present day. The travelling show explores the ways in which photography has interpreted the changing world around us, and exposes the relationship between photography and time through the various technical developments within the artistic medium. Time Present offers an extraordinary insight into the impact that photography has on our contemporary vision of the world. Susan Derges’ ‘Shoreline’ involves the artist using the cover of darkness as her darkroom as she processes her photographs in the River Taw. Image courtesy of the artist. Tokihiron Sato, ‘Kashimagawa #352’. 1998. Deutsche Bank Collection. Image & Illusion features experimental new media works that expand their subject matter beyond the limits of medium and representation, seeking to invite us to question the assumption of images as testaments to reality. The exhibition highlights the conflict between subjectivity and objectivity in image-making, thus reminding us of the need for critical examination when looking at visual documentation. Image & Illusion is a co-curatorial partnership with the Yokohama Museum of Art, featuring works from the collection by artists who have either participated in its special exhibitions or in Yokohama Triennale. 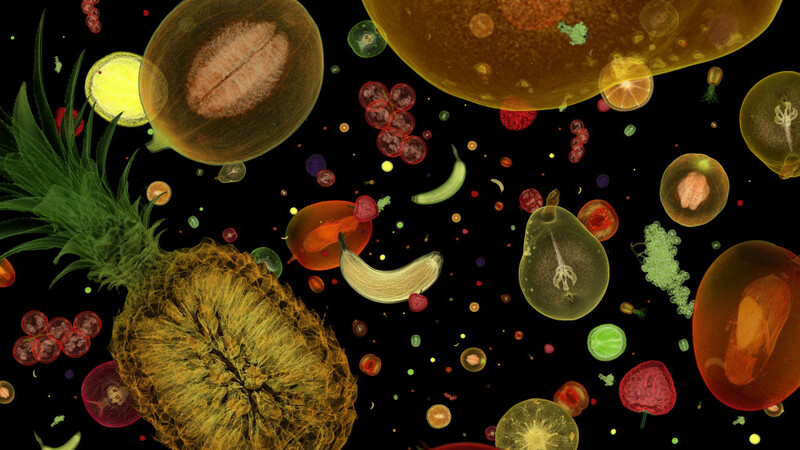 Peter Coffin sends us into a fantastical galaxy with projections of x-rayed fruits in ‘Untitled (Flying Fruits)’. Image courtesy of the artist. Using vinyl records, Yahgi Lyota shapes each ceramic work according to the sound waves produced in ‘Portamento Kohhmei’. Image courtesy of the artist. Still Moving is made coherent by a theme that runs across all three exhibitions, which is the notion that “the image is never self-evident or transparent, but instead always manifests the particularities of history, and the weight of its own time.” It offers us a reminder that to some degree all images are consciously constructed – even supposedly ‘instantaneous’ images that we upload to our personal Facebook or Instagram accounts. Despite this, the relationship between the works and the individual exhibitions lack strong links, which undermine the opportunity presented by such a strong showing of photography and video works. For those unfamiliar with the ideas and themes explored across the entire exhibition, one might find Still Moving challenging. However, it is still worth the time to make a trip down to appreciate each work on its own merit, rather than trying to comprehend the exhibition as a whole; particularly, Image & Illusion. Additionally, a series of programmes hosted by German photographer, Martin Liebscher, will run during Singapore Art Week; it includes a lecture, a photography masterclass and a tea session. If not, then just go for the chance to hop into the instant photo-booth at the end of the exhibition… at least you won’t have to take your “wefie” with one hand. ‘Still Moving: A Triple Bill of the Image’ runs concurrently with Singapore Art Week 2015 until 8th February at SAM at 8Q, 8 Queen Street, Singapore Art Museum. Opening hours: Monday – Sunday 1000-1900hrs (open till 2100hrs on Fridays). For more information visit their website at www.singaporeartmuseum.sg or call +65 65899 580. A list of public programmes in conjunction with the exhibition hosted by Martin Liebscher is available here. 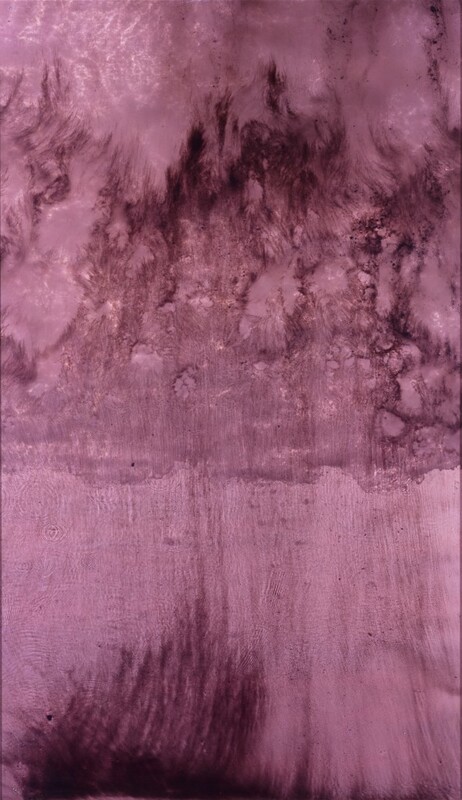 All images courtesy of Singapore Art Museum and their partners.